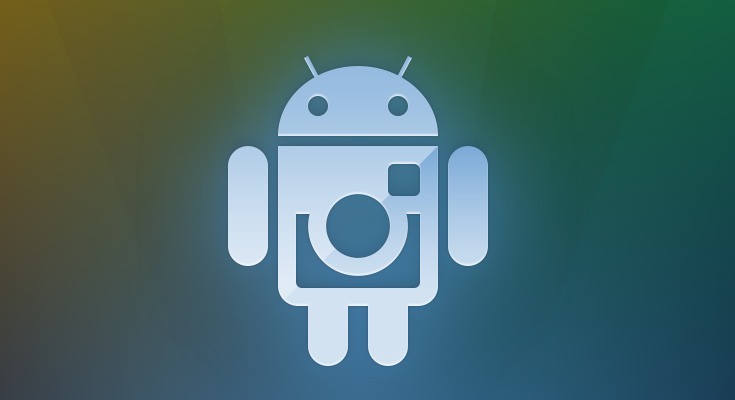 If taking pictures and then acting like a legitimate photographer by splashing filters across them is your thing, be sure to sign-up for Instagram on Android. We still do not know the exact date for release, but the makers of one of the most popular iOS apps of all time have told us that it is coming “soon” and could be better on our favorite platform than the other. Have you changed your mind on Instagram? Our poll has left us feeling that Android enthusiasts aren’t all that excited about hipster filters.